The Castelli Podio Doppio Cap is a modern classic, bringing the comfort and benefits of a cycling cap to the race-focused rider Featuring a 100% cotton construction, the Podio Doppio Cap pays homage to the classics. Yet with its superlight construction, the 36 gram cap will satisfy even the most weight-conscious of cyclists. 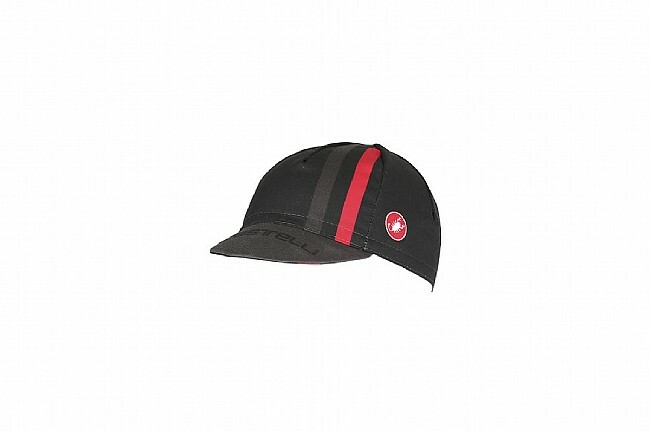 The Castelli Podio Doppio Cap is one size fits all.